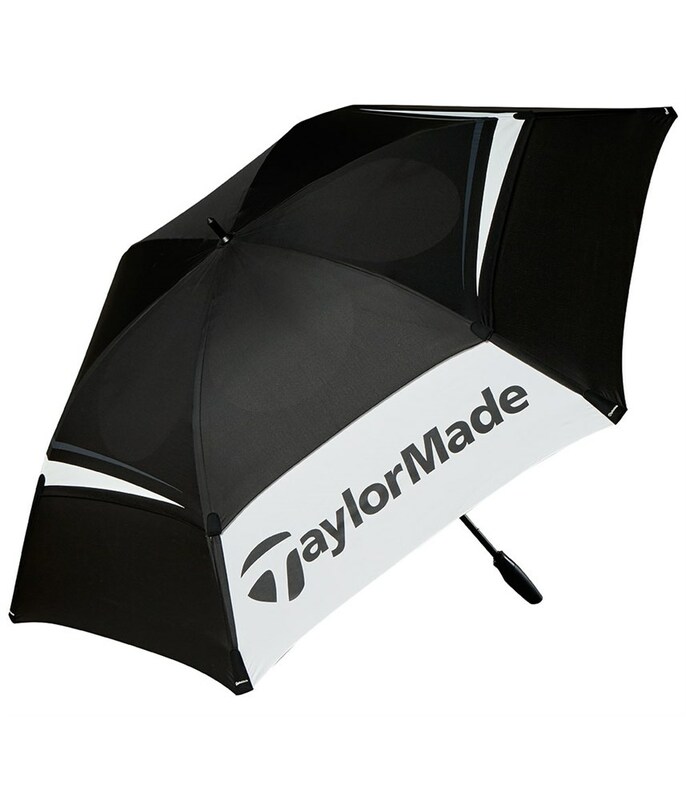 I play on a hilly parkland course, it blows a gale and this umbrella handles the wind no problem at all 20mph no problem with the reinforced spoke structure inside you do not have to worry. 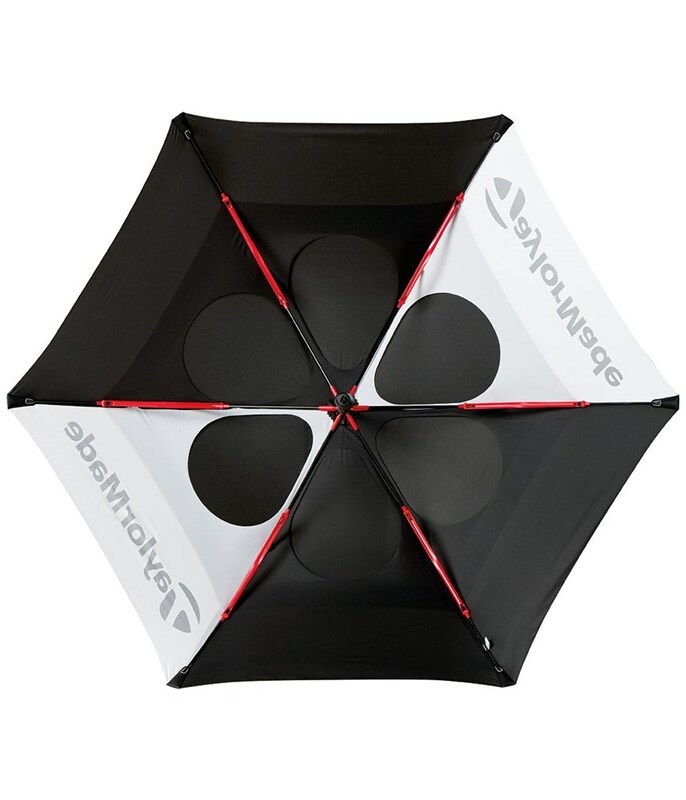 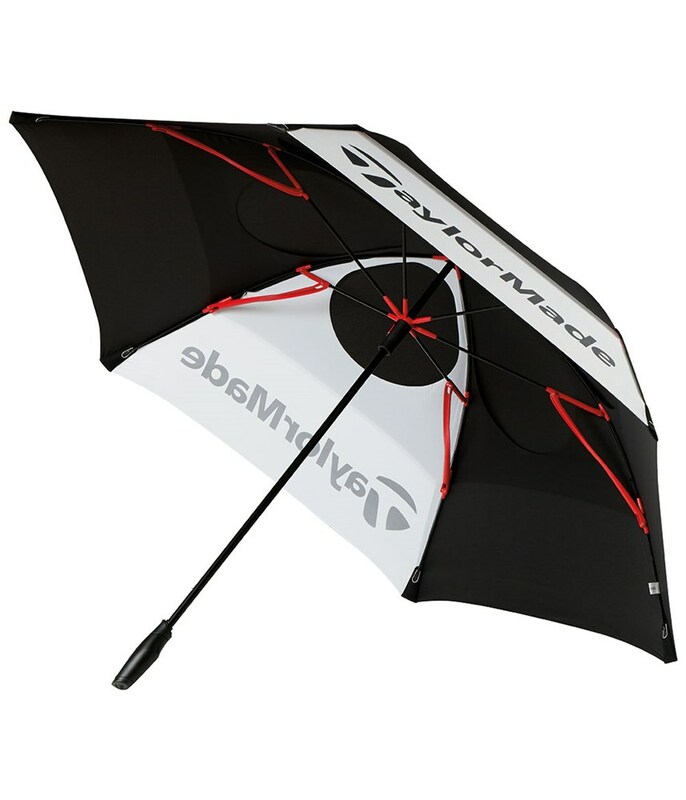 The TaylorMade TP Tour 68” umbrella features an excellent double canopy adds durability to an exceptional coverage that will keep you and your golf bag dry. 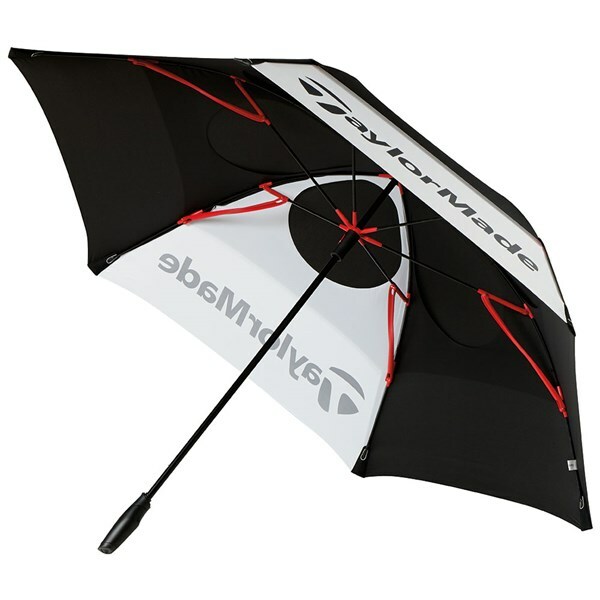 A combination of different venting technologies will allow you to use the umbrella in extreme windy conditions. 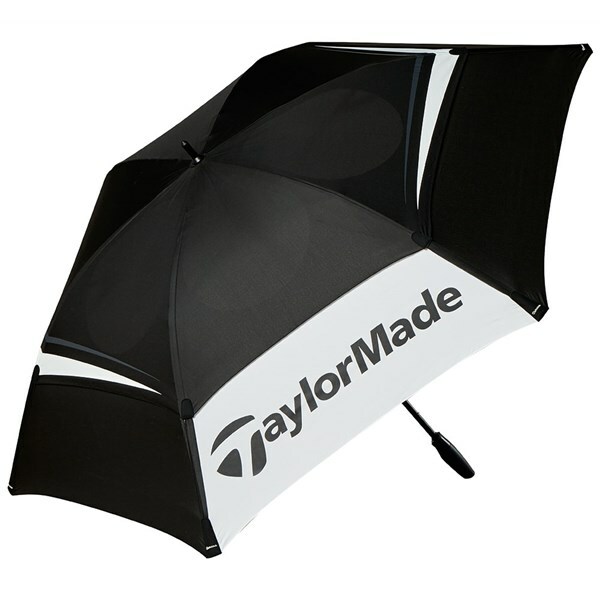 The shaft of the TP Tour umbrella has been made from an aircraft grade aluminum for aded durability as well as reducing the overall weight. An ergonomic handle provides a comfortable carry and will allow you to use with the majority of umbrella holders when you are using a trolley.